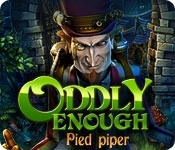 Enter the weird and wonderful realm of legend in Oddly Enough: Piped Piper, an enchanting Hidden Object adventure that puts a quirky twist on a classic tale. 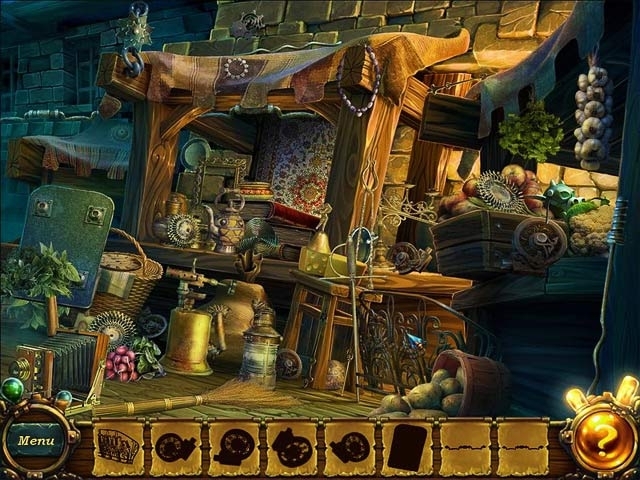 Interact with memorable characters, decipher mind-melting codes, repair bizarre machines, and cook up strange concoctions in a quest to rescue the children of Hamelin. Packed with compelling puzzles, masterful minigames, and stunning design work, Oddly Enough: Pied Piper has something for everyone!